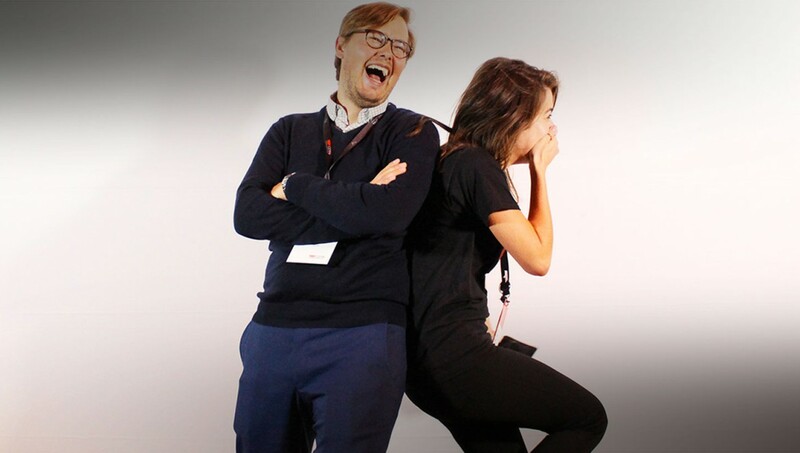 While involved with the coordination of the 2015 TEDxCERN edition through our team member Claudia, we started thinking about how to connect each of the 600 people attending this influential event. 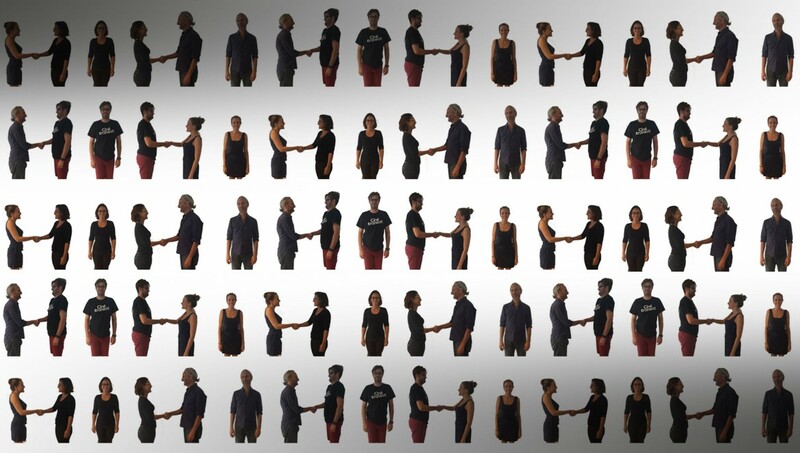 Continous Handshake is a photographic installation; each person meets two others whilst weaving a physical and photographic 'continuous handshake' - an unbroken link between all the participants. 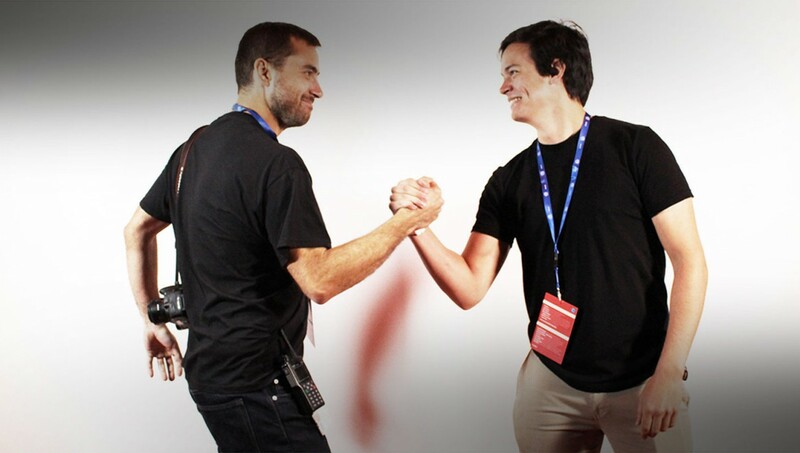 The picture is taken by the participants themselves with a foot switch on the ground, generating more spontaneous photographs than the usual conference attendance portraits. 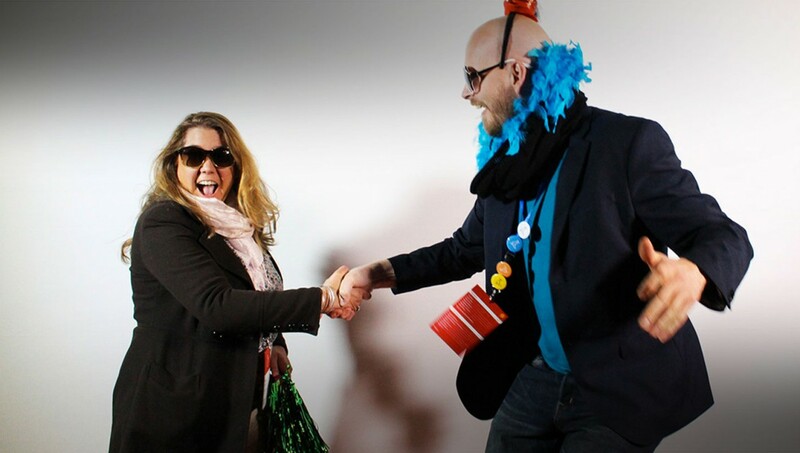 Lots of smiles, laughter, and a visually pleasing result - a guaranteed ice-breaker! 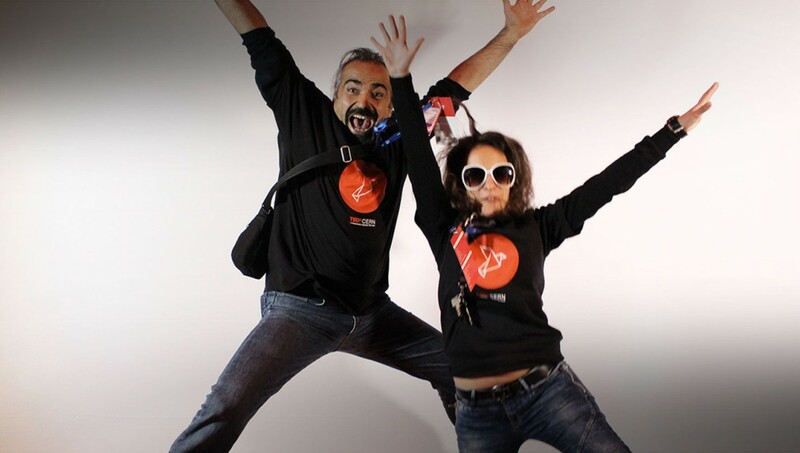 Designed for the third edition of TEDxCERN, taking place on 9th October 2015 with the theme "Breaking the rules" with a focus on innovations which transform our lives.